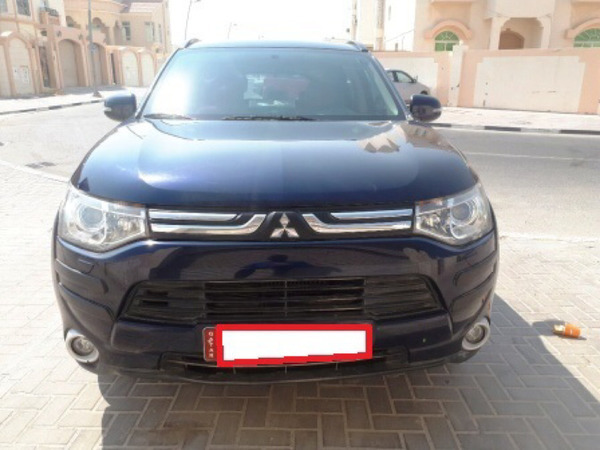 Mitsubishi Outlander 2014 model 2400cc full option for sale, Just done over 45,000Km, Valid registration and full insurance valid until September 2018. 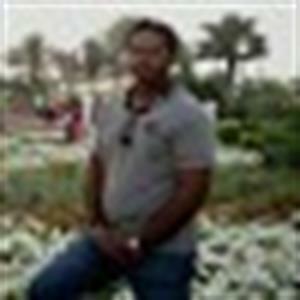 Serious buyers, if interested please call Jose K. Francis - 33864182/77004182. 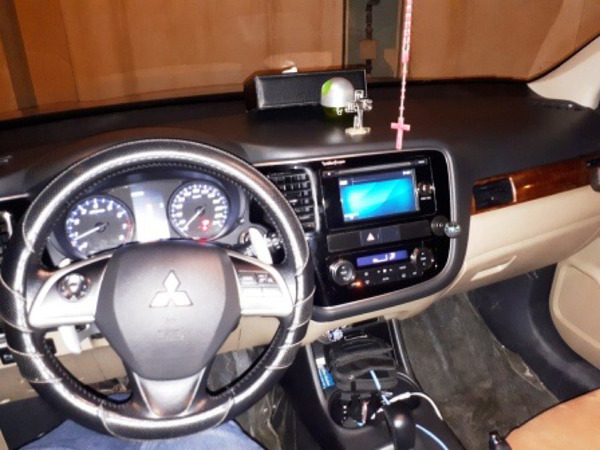 Features Include: Mitsubishi Outlander, 2400cc, 2014 Model, 4WD, 7 Seater, 18” Alloy Wheel, Cruise Control, Front fog lamp, Dual Auto air conditioner, Super wide HID headlamp, Sun roof, Keyless operation system & engine start switch, Leather seat & power seat (only driver’s seat), Electric tailgate, Steering audio switch, ABS with EBD, Drivers, passengers side & curtain airbags, Drivers knee airbag , Electric Power Steering, Central Door Locking System, Key Less Entry System, USB Port, Back Warning, Wide 2DIN touch panel display studio + rear view camera, Rockford Fosgate audio system AM/FM/CD, Rear DVD entertainment system with headphone x 1, Petrol Engine, All glasses tinted with 5years warranty form Titanium, Floors laminated, Fog lights replaced with led bulbs, 2 new tires, Temporary seat cover. 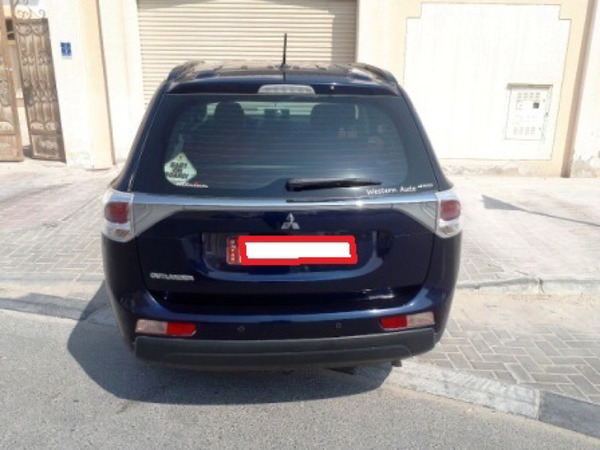 In good condition, well maintained, all service done through Mitsubishi, no serious accidents, minor scratches here & there, single owner, used but not abused. Negotiable to a small extent and reasonable manner.